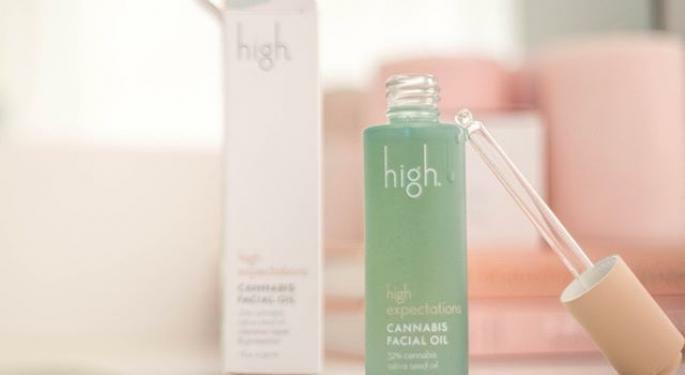 Canopy Rivers Inc. (OTC: CNPOF), the investment arm of Canadian cannabis producer Canopy Growth Corp (NYSE: CGC), has completed an investment in High Beauty, the company behind cannabis beauty brand high. 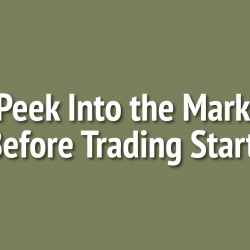 The investment involves a subscription for $2.5 million shares of High Beauty, representing 18.4 percent of the company on a fully diluted basis, including additional warrant coverage. Canopy Rivers' investment in High Beauty will allow the latter to collaborate with the Canopy Rivers ecosystem and to expand its operations in a shorter period of time. At the same time, Canopy Rivers will add to its portfolio an successful cannabis beauty company with a presence on the mainstream market. The high brand includes skin products formulated to combine cannabis sativa seed oil in combination with plant oils, and antioxidants. The products don't contain CBD or THC, which makes them fully legal. High Beauty entered into a distribution partnership with LVMH Moet Hennessy Louis Vuitton SE (OTC: LVMHF)-owned Sephora. Moreover, Sephora's beauty experts collaborated with High Beauty on all stages of product development and manufacturing, ensuring that the products meet Sephora's standards. Canopy Rivers' President Narbe Alexandrian told Benzinga the cannabis market is heading to the next wave to maturity, "where we will see the emergence of new brands of consumer product goods coming to market that leverage cannabis-derived ingredients, such as cannabis seed sativa oil." "It’s a truly exciting time for emerging brands such as High Beauty, who has already been capturing mind share quickly. Our investment in the company will allow the business to scale faster, and expand globally with health and beauty consumers who are seeking unique and distinctive products in that category." 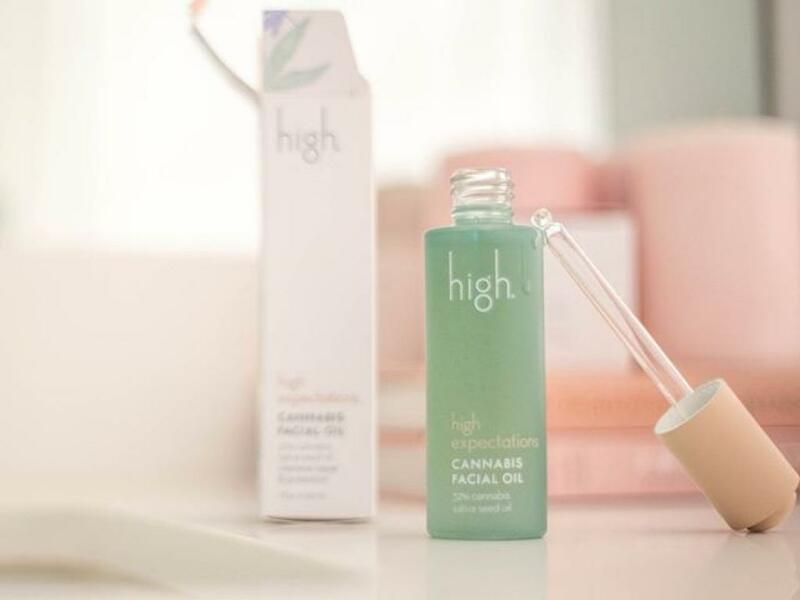 Photo courtesy of @highskincare Instagram.